Lower Thirds is an ultramodern After Effects template that contains a fantastic collection of smooth looking and simplistically animated lower thirds. They're so easy to use and they can be added on to your corporate presentations, business slideshows, promotions and events videos. Impress your audience with this neat and dynamically animated AE template. No plugins required. 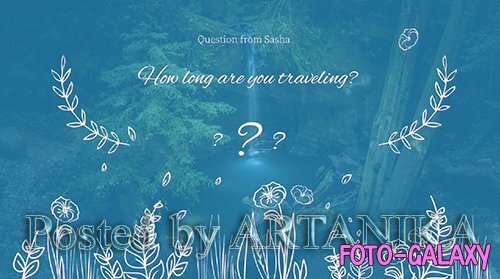 Question Titles is a clean looking and creatively animated After Effects template with modern text animations and trendy transitioning effects. It's so easy to use and works well with both images and videos. A fantastic way to show off your new products, portfolio, sports and fashion photos. Impress your audience with this quick and creatively animated AE template. 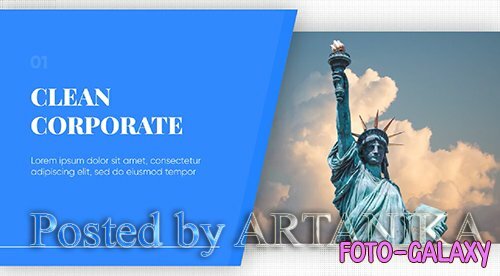 Clean Corporate - Minimalist Business is a neat and well-organized After Effects template that's been professionally designed and eleganty animated with bold text animations and trendy transitioning effects. 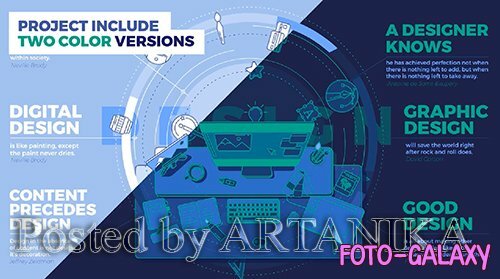 This template contains 12 image/video placeholders, 12 editable text layers, 1 logo placeholder and a full-color controller. Impress your audience with this smooth looking and simplistically animated AE template. 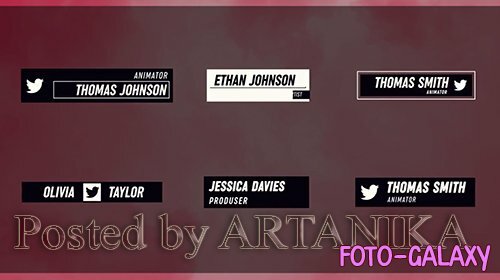 Lower Thirds is useful After Effects template that contains 12 cool looking and creatively animated lower thirds. They're so easy to use and each one comes with its own individual color controller. A fantastic way to enhance the look and feel of your presentations, slideshows, promotions and events videos. Impress your audience with up to date and dynamically animated AE template. Available in HD. Modern Lower Thirds is a skilfully designed and dynamically animated After Effects template that contains 8 lower thirds. 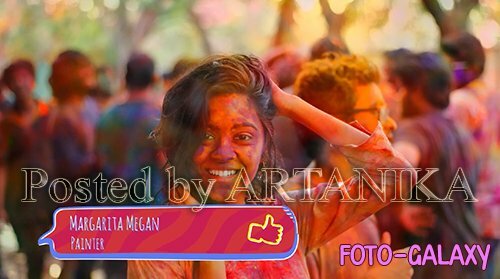 A quick and easy way to enhance the look and feel of your TV shows, commercials, films, movies, presentations, slideshows, promotions and upcoming events videos. Impress your audience with this clean looking and creatively animated AE template. Available in HD. Search Sites is a dynamic After Effects template that you can use for a variety of purposes. It's so easy to use, simply edit the text, drag and drop in your new media and hit render. A great way to showcase the main features and USP of your website. Impress your audience with this professionally designed and creatively animated AE template. No plugins required. Promo Opener is a cool looking After Effects template with an eye-catching design, simple text animations and colorful transitioning effects. This template contains 8 scenes with 8 editable text layers and 6 media placeholders. A short introduction to your presentations and slideshows. 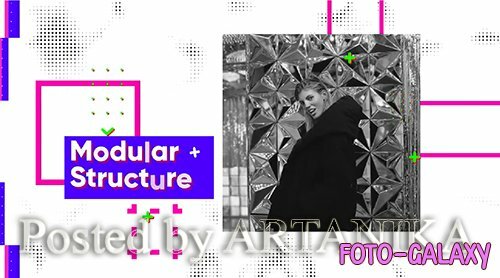 Impress your audience with this ultramodern and dynamically animated AE template. No plugins required. 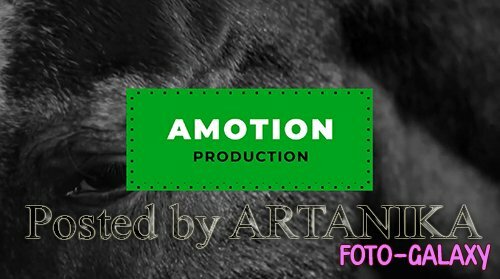 Titles Lower Thirds Auto-Scale Vol.2 is versatile After Effects template with 6 clean looking and creatively animated full-screen title animations and lower thirds. They're so easy to use and they automatically resize to fit your text. A neat way to enhance the look and feel of your presentations and slideshows. Impress your audience with this up to date and dynamically animated AE template. No plugins required. 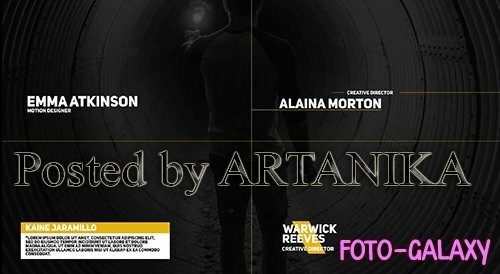 Corporate Slideshow is a superb After Effects template with an eye-catching design, simple text animations and smooth transitioning effects. This template contains 14 editable text layers, 12 image/video placeholders, 1 logo placeholder and a full-color controller. The perfect introduction to your business presentations, company broadcasts, boardroom meetings, conferences, promotions and events videos. There's even a handy video tutorial included where I have covered how to use this template. No plugins required. Designer Promo is a neat and well-organized After Effects template that you can use to promote and advertise your company website, game and application. This template contains 2 versions and they're both so easy to use, simply edit the text, drag and drop in your new media and hit render. 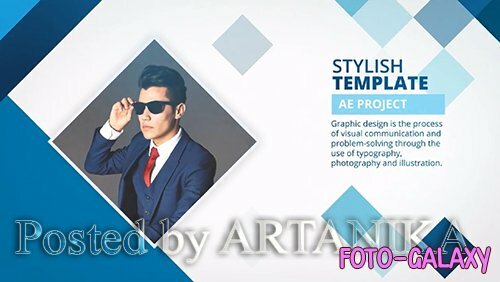 Impress your audience with this skilfully designed and elegantly animated AE template. Available in 4K.